Premier League leaders Manchester City met the Frenchman’s release clause which was set at £57m – making him their latest big-money recruit. Pep Guardiola has made yet another defensive signing, as City finally get their man after he turned down a move to the Etihad in 2016. 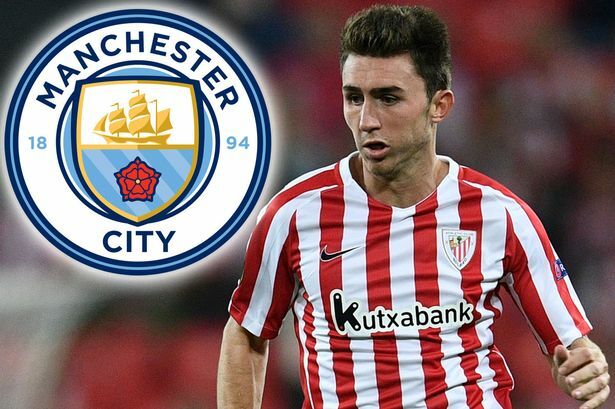 Laporte, 23, moves from La Liga club Athletic Bilbao after agreeing to a five and a half year deal with the Blues. Laporte made a total of 161 appearances for the Basque club Bilbao between 2012 and 2018, and was one of the first names on the teamsheet. Manchester City really aren’t messing around. They’re currently enjoying a comfortable lead at the top of the Premier League table, but have shown that they truly mean business with their latest signing. Since being provided with a monumental cash injection in 2008 through their financial takeover, City have progressively made themselves title contenders, earning the Premier League title twice in the 2011-12 season and 13-14 season respectively. Of course, they have made full use of their financial stronghold by making several big-money acquisitions. However, the signing of Laporte means that The Blues have eclipsed the £55m figure paid for Kevin De Bruyne in 2015. Manchester City have certainly come on leaps and bounds, particularly over the past 12 months. Despite investing heavily in their squad in all areas, they have often struggled at the back. This has ultimately been their downfall in recent years, with City in dire need of replacing their aging fullbacks such as Aleksandar Kolarov, Gael Clichy, and Pablo Zabaleta, who have all since moved onto new clubs. In last summer’s transfer window, Citizens boss Pep Guardiola splashed the cash in his quest for Premier League dominance. He forked out on the likes of Benjamin Mendy, Danilo, and Kyle Walker – all of whom commanded hefty transfer fees. As well as this, City finally looked to have found a solid goalkeeper in the form of Ederson Moraes. He is now the Blues’ first-choice goalkeeper ahead of Claudio Bravo and Joe Hart. The latter of whom is currently on a season-long loan deal at West Ham. With Manchester City already running away in the title race, they show no signs of slowing down. 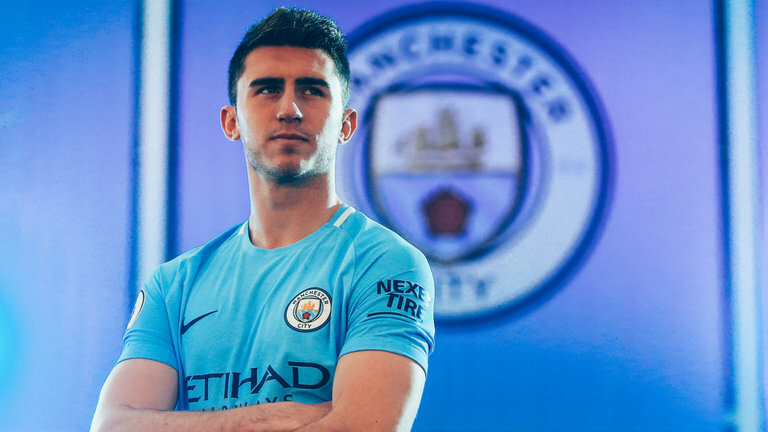 They might not have been able to keep their unbeaten run in the league, but the signing of Laporte will mean that their already excellent squad depth will be improved even further. Do you think Laporte is a good signing for Manchester City? Let us know in the comments section below.